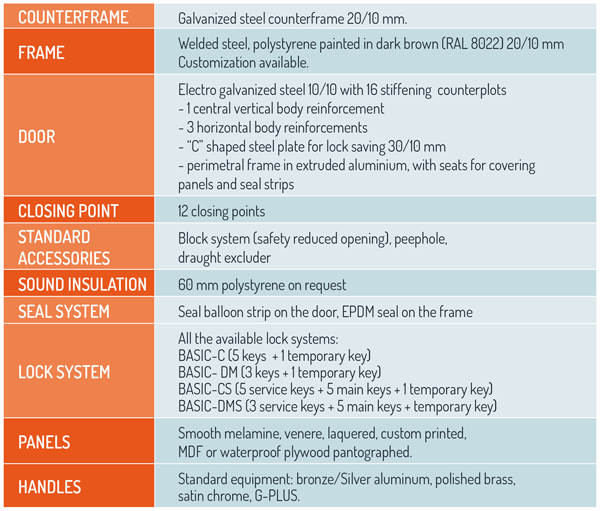 Albert’s BASIC model door bodies, made of electro galvanized steel, assure the highest levels of safety for your homes. 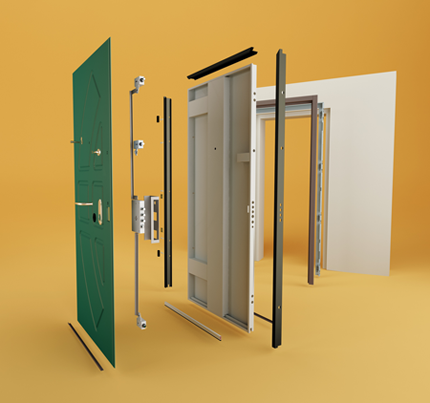 Thanks to the different kinds of the available outer panels, these doors are versatile and easily adapt themselves to any style of home décor, from modern to contemporary to classic. 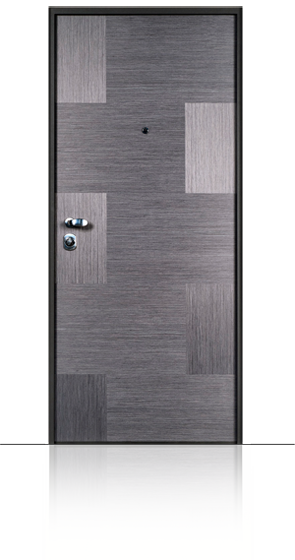 Class 2 security doors assure high level of resistance to breaking attempts that include the use of pincers, pliers and screwdrivers. 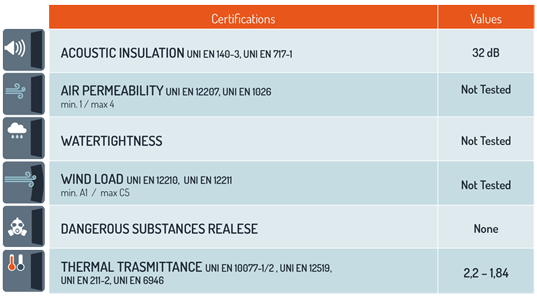 USE: Door Basic Class 2 Certified, suitable for internal use in apartment building, as door for offices and industrial buildings.